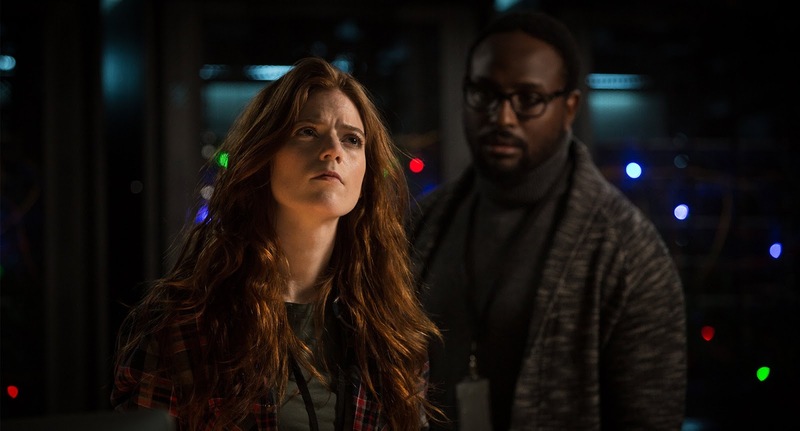 Morgan’s de facto family including Amy, Morgan’s psychoanalyst, played by Rose Leslie is quick to defend Morgan’s continued existence but does not sit well with the company’s troubleshooter, Lee Weathers (Kate Mara). Morgan’s family within the institution includes Simon Ziegler (Toby Jones) as the project’s chief scientist; Dr. Lui Cheng (Michelle Yeoh) as a scientist/analyst; Amy (Rose Leslie) is a psychoanalyst; Kathy (Jennifer Jason Leigh) is a behavioral psychiatrist; Skip (Boyd Holbrook) is a project nutritionist and cook; Brenda (Vinette Robinson) has a background in military medicine; Ted Brenner (Michael Yare) is the project manager; and Darren (Chris Sullivan) is a lab technician. For the past few years, Morgan’s development has tested this group in ways they could have never imagined. But when Morgan takes a violent turn, they must determine if their creation is a world-changing success, or a dangerously unstable creature. Rose Leslie is perhaps best known for her role as Ygritte in the worldwide phenomenon, Game of Thrones, a role she secured in 2012 and played through two seasons, alongside Kit Harington and Richard Madden. “Morgan” was shot at the old Britvic Plant in Belfast, and in the Tollymore Forest, in Bryansford. Outside and surrounding the facility is the forest environment, indicating both the location’s remote nature and also the therapy used by Rose Leslie’s character Amy for Morgan to slowly become assimilated into the world outside the compound. This “Natural Interface Therapy,” as director Scott dubbed it, is a fictional process but seems plausible in its theory and implementation. “It’s designed to help an organism, like Morgan, develop a sense of soul,” says the director. But the team at this remote facility never anticipated the consequences of its experiment acquiring this very human trait. 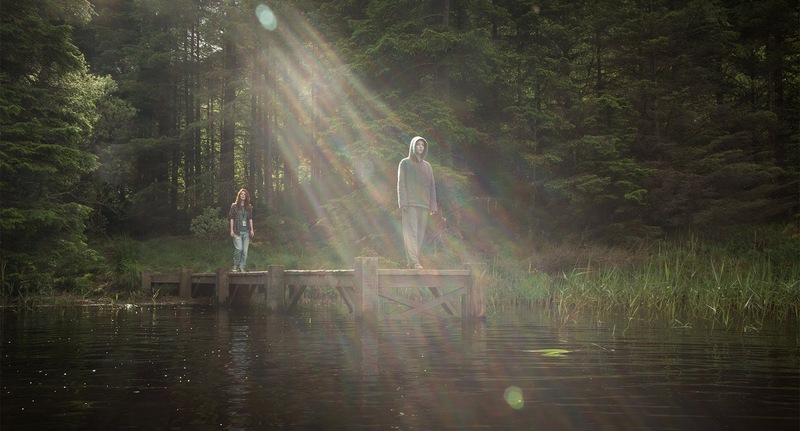 “Morgan” opens September 7 in cinemas nationwide from 20th Century Fox to be distributed by Warner Bros.